There are many small, cost effective projects that you can do to ensure this happens! CLEANLINESS is one of the most important factors. 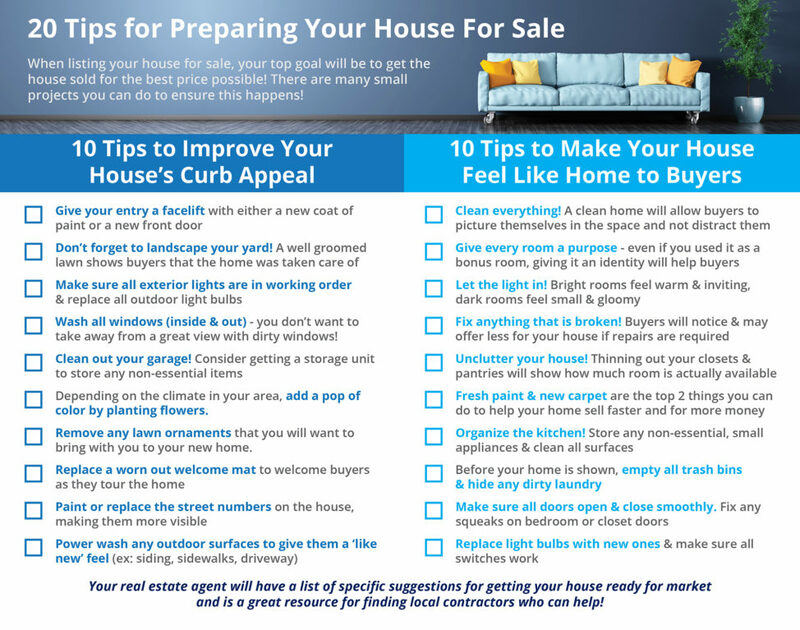 Your favorite Realtor can provide suggestions for getting your house ready for the market and is a great resource for contractors if you need a little help! 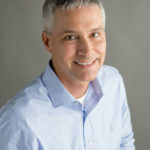 Chad is a Realtor with RE/MAX Southern Homes and has been selling homes in the Birmingham, AL area since 1997. He is consistently listed among the top Realtors in the State of Alabama.